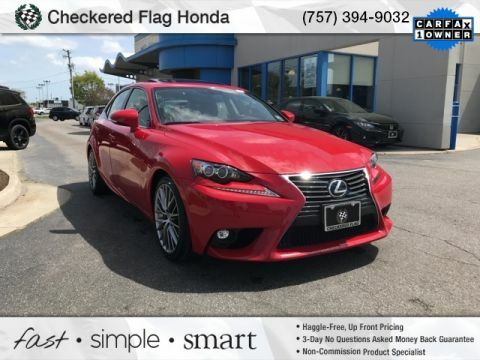 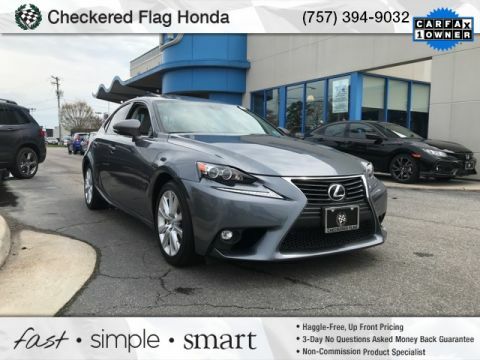 2016 Lexus IS CARFAX One-Owner. 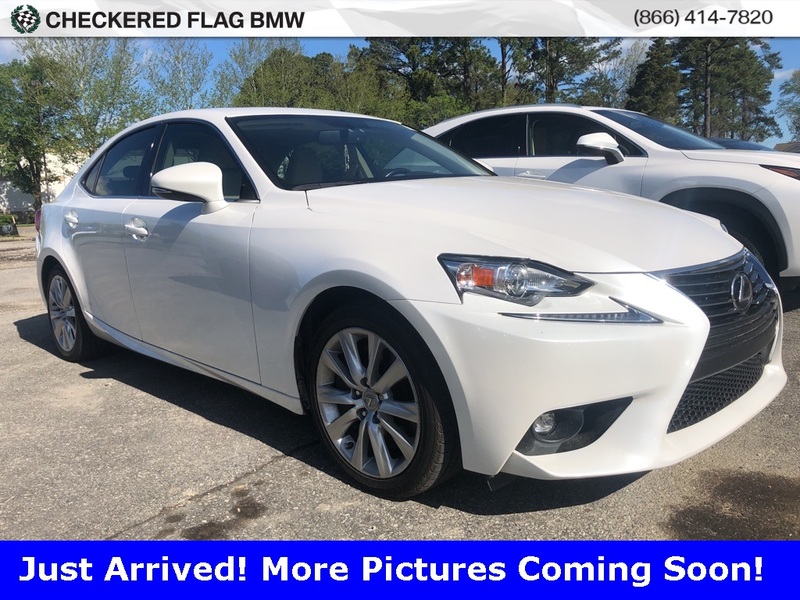 IS 200t In Ultra White, ** CLEAN VEHICLE HISTORY...NO ACCIDENTS **, Located at Checkered Flag BMW . 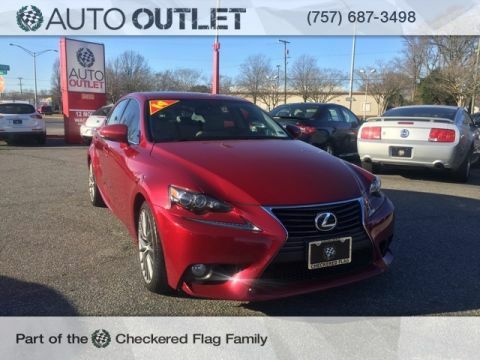 * 2016 KBB.com Brand Image Awards * 2016 KBB.com Best Resale Value Awards EXCLUSIVELY AT 5225 virginia beach boulevard Virginia Beach VA 23462 , Where Winners Buy!